I am a human resources professional & internet marketer. I enjoy writing on various topics, including technology and online resources. Sinus Infections are fairly common and can be caused by allergies as well as by viral infections. One of the most common infections is called sinusitis, which causes the sinuses and nasal passages to become inflamed. Some of the common symptoms are headache, nasal pressure, stuffy nose, and even fever in some cases. Sinusitis may be acute or chronic and must be treated accordingly. The faster it's treated the better your chances of getting rid of the infection. 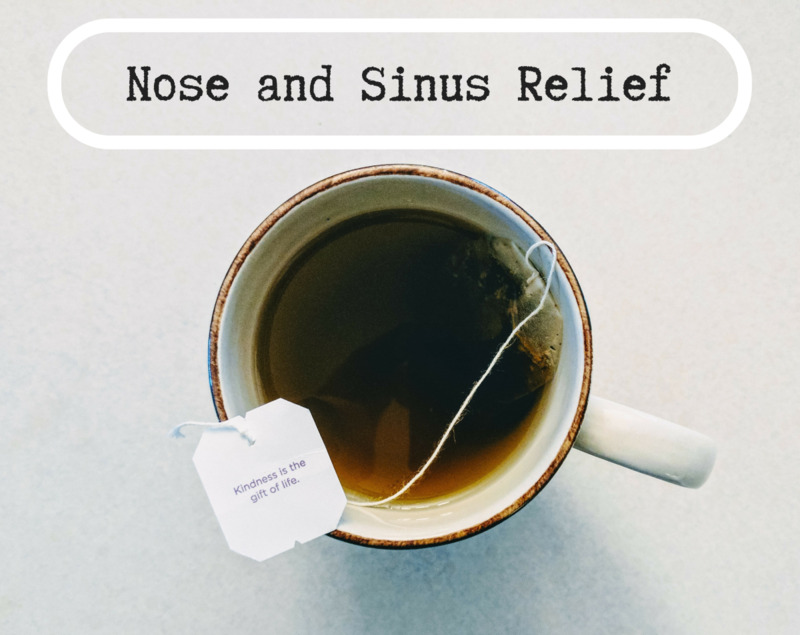 This article is dedicated to helping people be proactive and take care of their sinuses through natural remedies—before they develop infections. You will find information on the anatomy of sinuses, infections and symptoms, natural remedies like sinus rinse and massage, how to deal with sinusitis, endoscopic surgery, and much more. So, let's get nosey! This information is for educational and informational purposes only and is not intended as professional or medical advice. Please consult your medical professional for diagnoses and treatment. 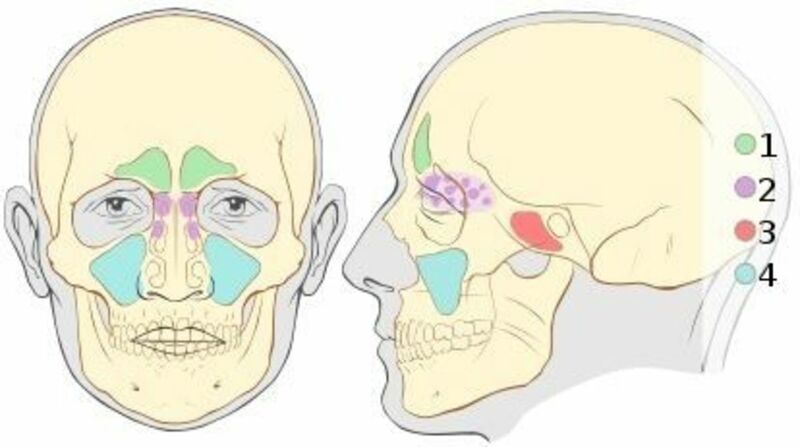 Paranasal sinuses are air-filled spaces or pockets within the skull which help decrease the weight of the skull, increase voice resonance, help regulate temperature fluctuations to the eyes and dental roots, to name a few. Each of the above has a narrow channel which leads to the nose and has a thin lining called mucous membrane. This lining helps as a defense mechanism and traps foreign particles moving them through the sinuses and out through the nose. Due to allergies and viral infections, the openings and channels can become inflamed and blocked thereby trapping the mucous into the cavities. This could lead to nasal pressure, infection and inflammation called sinusitis. As discussed earlier, sinusitis can be caused by allergies and viral infections. However, there are many more causes such as the common cold, asthma, stress, pollution in the air, side effects from medication, extreme temperature fluctuations, immune system deficiencies, nasal polyps and many more. Some of the most common symptoms of sinusitis are headaches, facial pressure and pain especially when bending over, discharge from the nose (thick and yellow/green, for acute; and thin and clear, for chronic), itchy eyes and nose, nasal congestion, cough, loss of smell and taste, and even the chills and fever. Sinusitis is generally categorized as acute or chronic: temporarily lasting up to 8 weeks is considered acute and if it lasts for over 8 weeks, it is considered chronic. The symptoms for acute and chronic sinusitis are similar, but the symptoms of acute sinusitis are more painful. Have you ever had a Sinus Infection? 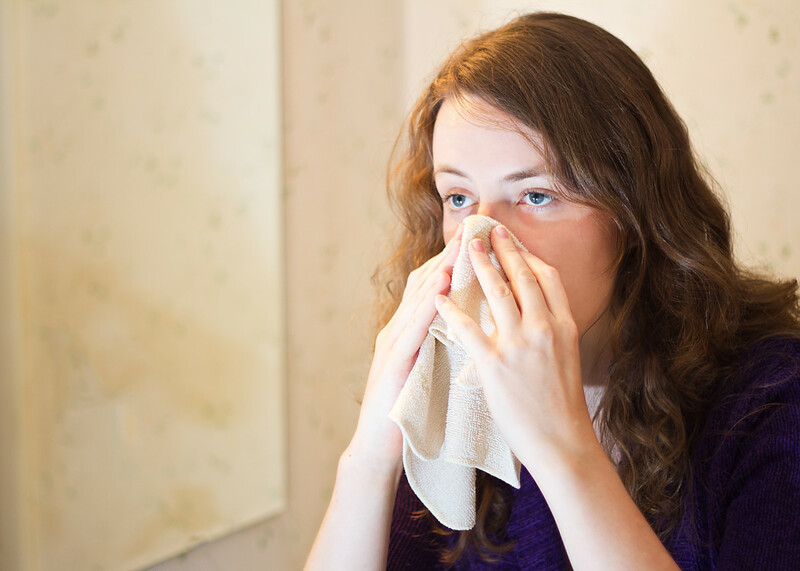 Sinus congestion and symptoms that can lead to sinusitis can be treated through various means. Treatments range from conservative natural remedies, sinus massages, to over-the-counter medication, antibiotics, corticosteroids and even surgery, in chronic cases. I'm not a fan of OTC medication or prescribed medication mainly because of their adverse side-effects and overall damage to the immune system. The intention of this article, as mentioned right up front, is to provide natural remedies and solutions for relieving sinusitis symptoms. The natural remedies that will be covered below are: the sinus rinse with the Neti Pot and SinuFlo from NeilMed; Sinus Soothe drops from NativeRemedies; and self massage by Heather Wibbels, LMT. In the sections below, you will find concise information on each of the above mentioned natural remedies. Please note that the information is for informational and educational purposes only and is not intended as professional medical advice. Please consult your physician for diagnoses and treatment. Nasal irrigation or rinsing is a simple, yet effective method to flush out excess mucous from the nasal cavities. It's a natural way to clear the sinuses and has been practiced for many years. Nasal irrigation consists of using lukewarm salt water solution which is passed through one nostril and flushed out through the other. There are several methods of nasal irrigation, but one that I have found very effective is the NasaFlo Neti Pot from NeilMed. I've used it for over 3 years now and find it very effective, convenient and easy to use. The Neti Pot is a small plastic or porcelain pot which comes with pre-mixed packets of pH balanced sodium chloride and sodium bicarbonate mixture. To prepare the nasal rinse: fill the Neti Pot with 8 oz (or 240 ml) of lukewarm previously boiled water; dissolve the pre-mixed rinse packet in the water; and rinse your nasal cavities by following the directions in the video below. Note: Do the nasal rinse once or twice a day, or as directed by your physician. NeilMed's NasaFlo Neti pot is an ergonomically designed nasal irrigation system which easily helps in flushing excess mucous out from the sinus cavities. The nasal rinse kit comes with one custom 8 oz Neti Pot, 50 regular premixed packets of pH balanced sodium chloride &amp; sodium bicarbonate mixture, educational brochure and instructions on how to use it. NeilMed's SinuFlo rinse system is similar to the Neti Pot except that you have to squeeze the bottle so as to flush the sinuses with the mixture of saline water. Some people prefer the Neti Pot as compared to the SinuFlo. I personally prefer the Neti Pot. To prepare the nasal rinse the process is similar to the Neti Pot: fill the SinuFlo bottle with lukewarm previously boiled water; dissolve the pre-mixed rinse packet in the water; and rinse your sinuses by following the directions in the video below. NeilMed's SinuFlo Rinse kit is a nasal irrigation system which helps rinse the sinuses and alleviate nasal allergies. The sinus rinse kit comes with one custom designed cap, one rinse bottle (240 ml), one tube, 50 packets of USP grade sodium chloride &amp; sodium bicarbonate Mixture along with an educational brochure and direction for use. A simple self-massage can help relieve symptoms at the first sign of sinus congestion. In the YouTube video below, Heather Wibbels, a licensed Massage Therapist walks us through simple and easy-to-understand self massage techniques which will help in lymphatic drainage and thereby clear sinuses to help breathe easy. In 2008, I developed symptoms of pan-sinusitis—the infection of all four paranasal sinuses, as well as nasal polyps—which caused me major pain and discomfort. I had constant sinus pressure, nasal congestion and sometimes could barely breathe normally resulting in many sleepless nights. Initially, I tried various over-the-counter (OTC) medication for congestion, but it only brought temporary relief. Since the OTC medication didn't help, I visited my family doctor who, after examining me, put me on course of antibiotics. The antibiotics worked for a little while, but the sinusitis symptoms were back after a month or so. At this point, my physician put me on a course of stronger antibiotics which worked better than the previous course, but I was back to my physician after a couple of months. Given that the medication was not correcting the sinusitis, my physician recommended I take a CT scan to determine the extent of the nasal blockage. The findings of my CT scan determined that I had developed pan-sinusitis and polyposis which basically meant that all my nasal cavities were blocked with mucosal thickening and nasal polyps. My physician referred me to a specialist who after studying my CT scan and doing an endoscopic examination confirmed that surgery would be a good option and correct my condition. I decided to go with the endoscopic sinus surgery which lasted about an hour under general anesthesia. I was in hospital recovery for about two hours and was able to return home the same day. I was recommended to take a week off to recover from the surgery. Refer section below to learn about endoscopic surgery involves. Overall, the surgery was a success and I felt brand new. I could breathe normally again. For normal maintenance, I do regular nasal rinses using the Neti Pot when I feel nasal congestion and it works really well for me. I would recommend using the Neti Pot at the first signs of nasal congestion so you can avoid going through what I went through. I waited until an infection developed and it was too late to avoid surgery. Endoscopic sinus surgery is generally recommended to patients when their sinus infections, in most instances chronic cases, show no signs of improvement even after medication has been prescribed after a period of time. Before recommending surgery, the physician reviews the complete medical history to investigate various aspects like the symptoms, duration of the symptoms, medications prescribed, other underlying medical conditions, etc. If the doctor determines that based on the medical history, no further medication will aid in the patient's recovery from sinusitis, a CT scan will be requested. The CT scan will help with the endoscopic examination to determine the cause of the symptoms and whether surgery will resolve the sinusitis. The video below shows what an endoscopic surgery looks like. Warning: This video is graphic and may not be suitable for all audiences! Guestbook: Natural Sinus Relief Remedies - What is your Experience with Sinus Infections & Treatments? Hi Ramona, yeah, the effectiveness of the Netipot treatment will depend on how severe your sinus condition is. For me, it's the one I've been using post-surgery and it works great. Also, regular exercise and staying active helps a lot. Thanks for stopping by! The saline Neti pot thing doesn't work for me. It made my nose clog up even worse. I tried regular salt and that seemed to work but stings to bad. I showed my friend your page and they tried the Sinuflo. Thanks for your advice. Was wondering if the NasaFlo Neti Pot worked. Will share this with my hubby & media of course. Hi Melody, thanks for sharing your experience with sinus infections and using essential oils to treat the symptoms. I've never tried that and will definitely visit your website to learn more. Very good advices, I'm all for the alternative and natural approach. 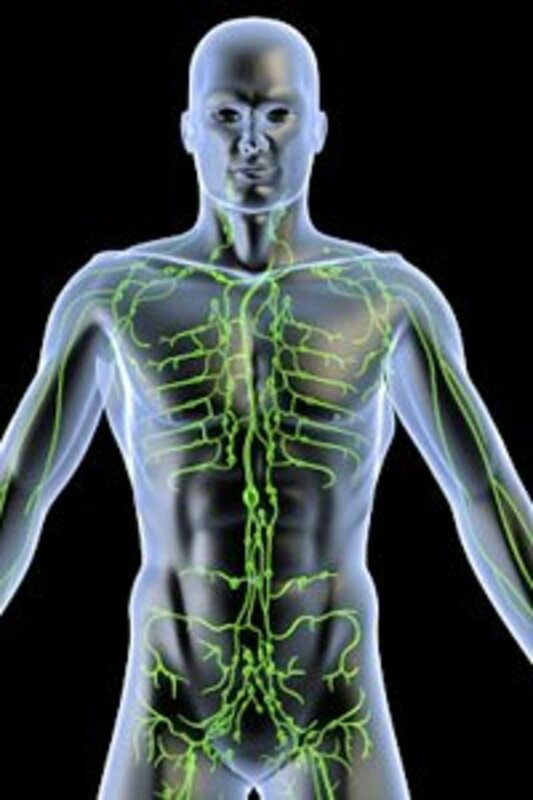 My latest experience was just wonderful with bio energy treatment. Those therapists amaze me (hard to find good ones though). I had a strong reaction to the treatment, like an acute sinusitis for a couple of days and then the symptoms simply vanished. That was over a year ago and I've been great since then. Yoga and breathing axcercises are beneficial also. This sounds awful! I'm glad you got it sorted out :) this lens is really helpful for people suffering with the same condition - great information. Glad your surgery worked. This can be so painful. I appreciate the different information on the products. I have an on again off again problem with my sinuses. I have plans to try a new system I saw to see if it will help. Very useful to me. I have seasonal sinus problems. I was especially grateful to learn about the massagebyheather.com video of self lymphatic drainage massage. Thanks for the great info. I have this problem many days. I will try some of your suggestions. Thanks. Wow. What an indepth study on a problem that affects many people. I am sure this has helped many. For me I have also learnt how great lens are made. Thanks for sharing this with us. Thank you for your advice on how to clean sinuses naturally. Sinus infection is a really painful experience. I'll share this to my sister. She always have problems with her sinus. Either too cold or too hot weather triggers her pains. Good info. I'll give it a try. I have already heard about Neti Pot Sinus Rinse Kit, but I haven't tried it yet. Maybe I will next winter. Thankfully I don't suffer from sinus infections but I would highly recommend this lens to anyone who does, great job. Have never heard of Neti Pot Sinus Rinse Kit - looks like it's worth trying. I have heard of these products for natural healing for sinus relief. Appreciate all the info and videos. @anonymous: Thanks much, Tipi ~ God bless ya! I noticed that the angel dust didn't take in October and returning to bless this sinus relief. @aesta1: Hope your hubby feels better. He probably needs to see the doctor if he's got a sinus infection. 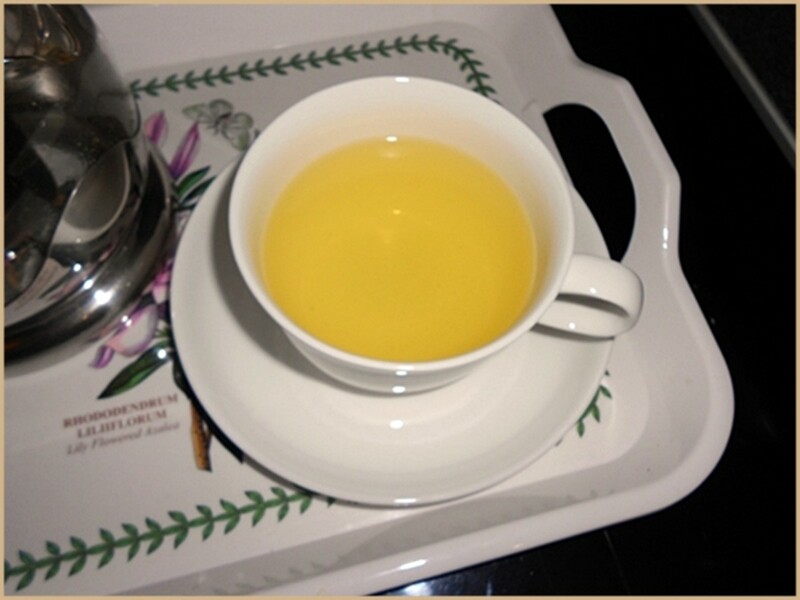 Most of the remedies I use here are as preventative measures. I use the Neti Pot regularly and it helps a lot. My husband got dizzy because of sinus infection so am back here. I don't get them very often these days but when I do they're no fun. Very informative lens. I had regular sinus infections 3-4 times every year as a kid. As an adult, they leveled off and now I only get them every so often. Of course, I have a mild one right now for the first time in over a year. Glad for the ideas. Changes in barometric pressure can be uncomfortable, as is the greater amount of pollution in this area as opposed to where we lived a few years back. Sinus Infection can be a nasty thing. My mother used to practice inhalation of chamomile when I was a child. It really helped. Nice lens. I found lots of useful information here. This lens is a great resource for people with sinus problems. I have some myself too sometimes. Weather seems to wreak havoc with me, resulting in sinus congestion. 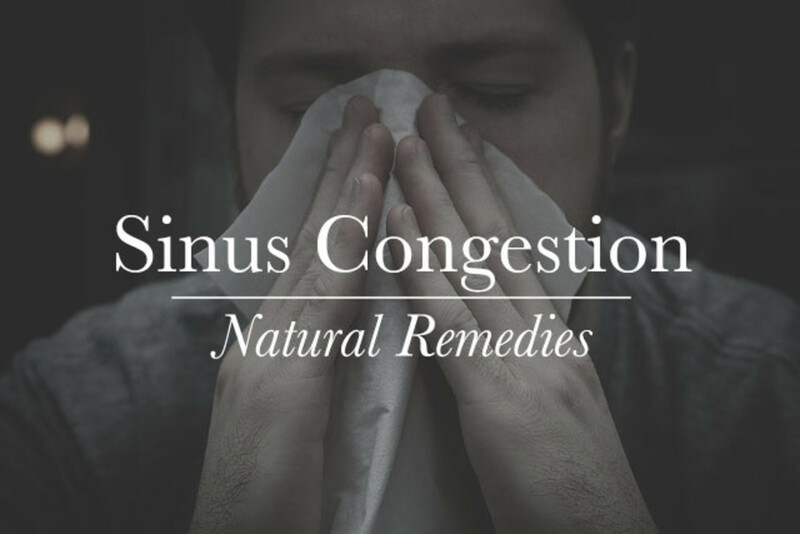 I will for sure be trying some of these suggested natural sinus relief remedies. It is good to read that not only your sinus surgery but your healthy lifestyle changes have helped you to breathe easier. Very useful information. I liked the natural remedies. This is pure excellent sinus relief and I'm returning to sprinkle a little angel dust, happy breathing to everyone! What a resource for many who have sinus problems - we do have them in our family. What a fascinating lens! I was especially impressed with the self massage video. I tried it and could actually feel it working. Great lens. What a very inclusive article on sinus congestion and relief. I have never heard of anyone having sinus polyps before. Glad the surgery worked so very well. Good lens. I have a neti pot will begin using it. @julieannbrady: Wow, that must have been quite a bout given that you were on 2 weeks of antibiotics. I use the netipot regularly during the month and it helps a great deal. Thankfully I've not had any viral infections or flu for the past 3+ years now since I made the shift in healthy living. Hope you feel better soon! Gosh, I just came off a round of viral and bacterial infections, with two weeks of antibiotics. My sinus headache was a bit much ... I was thinking the saline washes might help me. Natural remedies is very effective for sinus congestion.I used Netipot when i had sinus allergies.It's very helpful. Well done. Very helpful. Will definitely share. Kudos! Excellent lens! I have had chronic sinus problems. I use the sinus rinse already. It works but I am really interested in the massage as I am not always around where I canuse the rinse. Thank you. I really need this...thanks! It's been raining for several days and my sinuses hurt! Very complete lens on how to relieve sinusitis. So many people suffer from. You've done a good job for them. Wow you have included everything. I like the idea of being able to relieve sinus congestion through massage. I would have never thought that was possible. Glad you found this lens useful. The neti pot has been really effective for me and I use it regularly to rinse my sinuses. A lot of valuable information here. My mother-in-law got me a neti pot after I had bad sinusitis last year. I use it once a month and have had no sinus trouble. Extremely informative and of course . . . well done! While I have not suffered from sinus infections, I know someone who does and I will refer them to this page. I know someone who's used a neti pot and found it to be quite helpful!